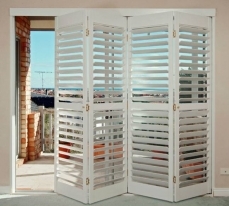 By taking into account your lifestyle and interior design, we craft our shutters to suit your exact requirements. 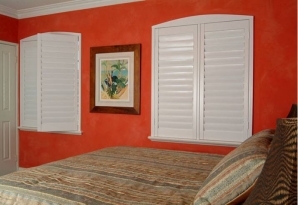 Our shutters will add value and elegance to your home which you will continue to enjoy for years to come. We offer solid painted colours, finished in two part polyurethane, the same paint favoured in the boat building industry due to its hard wearing properties. Our “Image Collection” shutters are finished in natural looking Jarrah and Cedar grains in a range of colours. As opposed to stained, laquered or oiled shutters, the “Image Collection” will not fade, meaning your shutters will look as good in years to come as the day they were installed. Our timber shutters are made from plantation grown Basswood.